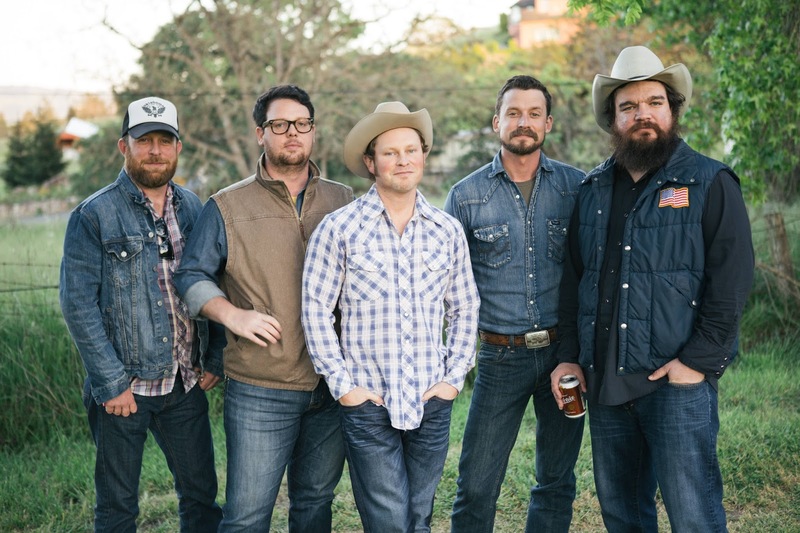 Turnpike Troubadours will perform with special guest The Black Lillies at Lincoln Theatre on October 29 in support of the September 18 release of their third album, The Turnpike Troubadours (Bossier City Records/Thirty Tigers). Hear the exclusive premiere of the album's lead track, "Down Here" via Rolling Stone Country . Turnpike Troubadours epitomize terms such as “DIY”, “blue collar” and “indie”. Formed in 2007, the group has built a rabid and loyal fanbase that is ever expanding. This is evident, as the band has gone on to sell over 200,000 records. Turnpike Troubadours went from playing small bars to headlining venues of 10,000+. On any given night, they will pack venues of 1000 – 4000 from Texas, Oklahoma and Colorado to Chicago, St Louis and Washington, DC. They have sold out The Troubadour in Los Angeles and venues in New York City. Turnpike Troubadours have become somewhat of a phenomenon for those in the know. The Turnpike Troubadours is the follow up to the band’s breakthrough 2012 sophomore release Goodbye Normal Street, which debuted at #57 on the Billboard Top 200 and #14 on the Billboard Country Chart. The album received major coverage ranging from The Wall Street Journal to a 3-song acoustic performance on CMT's Concrete Country to The Washington Post, who called it “The most unjustly overlooked Americana album of 2012...” Based on what this little band from the Sooner State has built since then, with honest songwriting, great live performances and hard work, The Turnpike Troubadours are not likely to be overlooked in 2015. Join us tonight for a spectacular lineup with the Black Lillies and The Turnpike Troubadours. The doors open at 7, show starts at 8. The food at this venue was excellent, as was the service, many of our friends and family still rave about it. My wife and I highly recommend this venue. We came at New York venues again for dinner and everything was again good and the service was extremely fast.